Six Sigma mystique takes beating in downturn – Really? Business Feed Article | Business | guardian.co.uk. Hmmm. I’ve consulted with a lot of companies and written a book some consider to be the standard reference for Six Sigma, and I don’t remember ever advising my clients or readers to count just about everything that can be counted. Quite the contrary, I advise them to focus on the very few critical to quality metrics that drive key process outcomes. In fact, I normally find that companies that aren’t using Six Sigma are guilty of counting and tracking too many metrics. 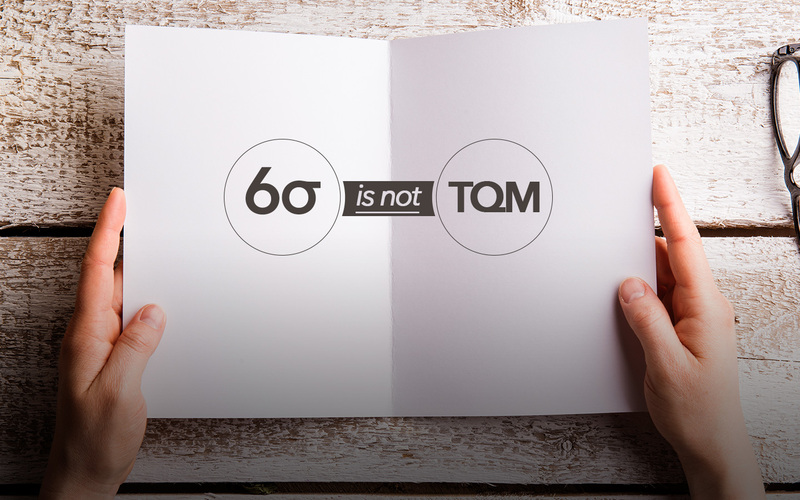 Without the guidelines for identifying what’s important and what’s not, the leaders of the non-Six Sigma companies drown in data and metrics, unable to separate the vital few from the trivial many. They cut costs blindly and watch value and customers disappear. Yikes! Now Six Sigma not only has people measuring everything they see, it is promising certainty! Again, I’ve not seen this in any of my client companies and I’ve not read this from any reputable authority on Six Sigma. Frankly, I don’t know where these perceptions are coming from. 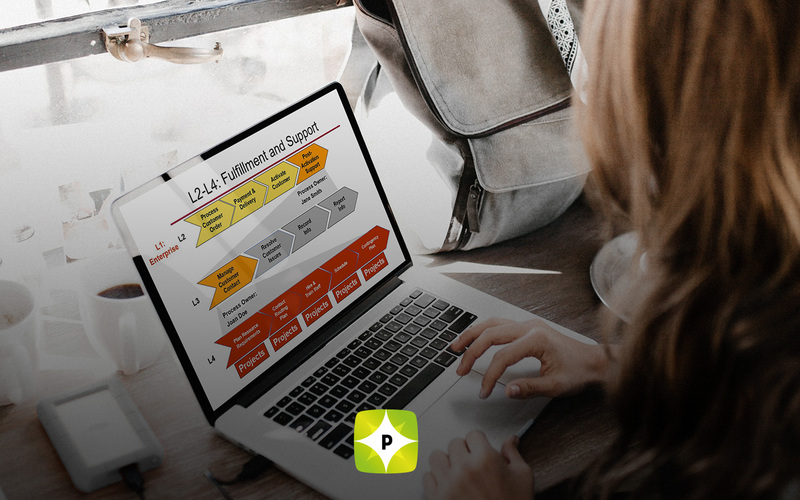 Six Sigma simply asks business leaders to identify their goals and the processes that need to perform well to achieve the goals, then show them how to make these processes perform well. It uses facts and data to help people better understand what is happening, but it does not advocate mindlessly replacing judgment with data analysis and it most definitely does not promise philosophical certitude. Six Sigma had nothing to do with the current economic downturn. The assertion is blatantly absurd. But companies faced with declining sales can and should look to Six Sigma to help them weather this storm. 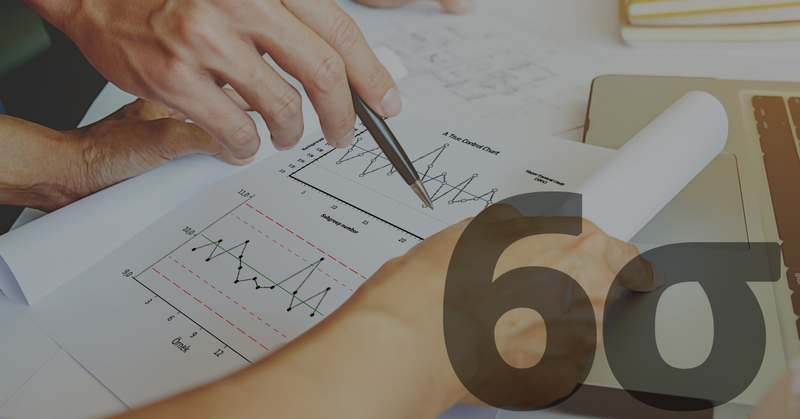 The Six Sigma approach provides a superb set of tools for identifying waste and inefficiency, targets for the inescapable cost-cutting that is necessary for economic survival. If leaders listen to the Six Sigma-hating wags they are likely to overlook the most important tool they have for making it through these difficult times.